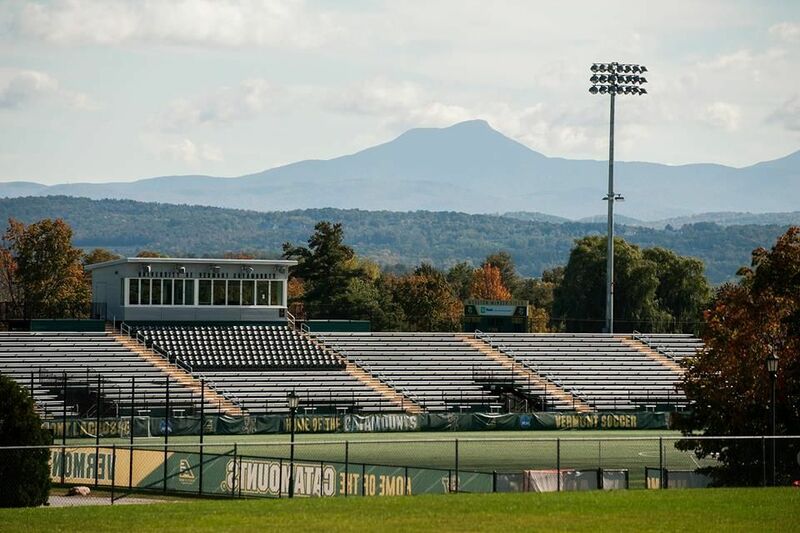 Established in 1791, the University of Vermont is the flagship university in the state of Vermont. It is the only land grant university in the state. The university draws undergraduates from 48 states and 50 countries. Located in scenic and vibrant Burlington, VT, the university has strong programs in health sciences and the environment as well as a social justice-oriented student body. It is also listed as one of the original eight "Public Ivy" institutions in the United States. The university comprises of seven undergraduate colleges and schools: College of Agriculture and Life Sciences, College of Arts and Sciences, College of Business, Education and Social Services, Engineering and Mathematical Sciences, Environment and Natural Resources, Nursing and health sciences, Honors College, Graduate College and College of Medicine. 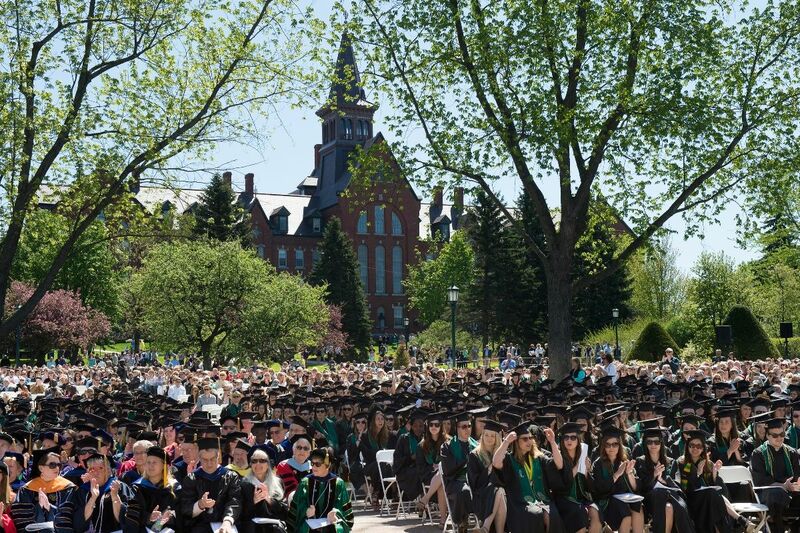 The most popular majors at University of Vermont include: Business Administration and Management; Psychology; Environmental Studies; Biology/Biological Sciences; and Political Science and Government. The total student population is more than 11,000 of which over 9,600 students are enrolled in the undergraduate level. The student to faculty ratio at the university is 15:1 and the acceptance rate is 71%. The university follows a need-based philosophy in awarding financial aid; a variety of other financing options are available for the students who do not qualify for need-based aid. As a research university, nearly 40% of students get involved in some level of research with a faculty member. With 600 study abroad choices in 70 different countries, about one-third of students study in a foreign country during their college career. The University of Vermont has partnered with Study Group to provide the Global Gateway Program for Undergraduate Study and Global Gateway Program for Graduate Study. The Global Gateway Program for Undergraduate Study is a 1, 2, or 3-term pathway that prepares the students for their undergraduate degree at UVM. The 2-term Global Gateway Program is equivalent to Year 1 of a bachelor’s degree and offers progression to the second year of a four-year degree. The Global Gateway Program for Graduate Study is a Pre-Master’s Program (PMP); a 1 or 2-term pathway that prepares students for their master’s degree at UVM. 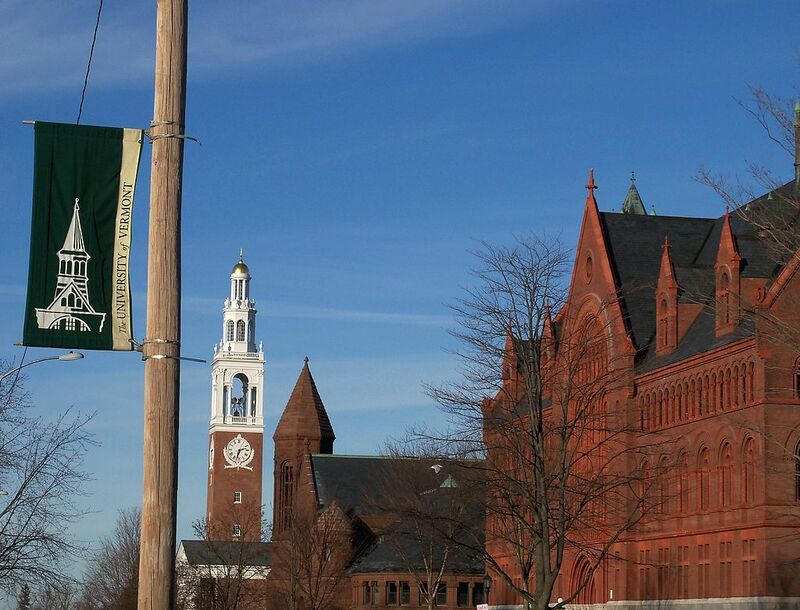 Once the students have successfully completed their Global Gateway Program or Pre-Master's Program they can progress to a wide range of degree options at UVM. *GoToUniversity has partnered for the Global Gateway Programs for Undergraduate Study and Graduate Study with University of Vermont and provides free counseling and application services for those programs. The Master of Accountancy provides a means of entry into the public accounting profession and positions in corporate, government and not-for-profit financial reporting. The Animal and Veterinary Science program deals with a range of options from basic sciences through companion and zoo animal care to farm management. Although programs are highly individualized by students working with the advisors, there are four basic concentrations. It is that aspect of Biology that deals with domestic animals. When studying Animal Science, students, with assistance from faculty advisors, develop individualized programs that lead to rewarding careers in a wide variety of occupations. These programs apply to farm, laboratory, zoo, and companion animals; their interaction with human society; and the contribution of animal products, such as milk and meat, to the world food supply. The mission of the Department of Anthropology at the University of Vermont is to produce influential research in anthropology integrated with an outstanding undergraduate liberal arts education. Drawing on the interdisciplinary four-field tradition, which includes archaeological, biological, cultural and linguistic anthropology, It emphasizes strong training in contemporary anthropological theory, research methods, and ethical practices, with the goal of preparing students to think critically and act as engaged citizens for the common good. Applied and Interdisciplinary Mathematics B.A. UVM's Mathematics and Statistics Department keeps its classes small, allowing close student-faculty interactions. Talented faculty members teach all levels, from introductory to advanced courses, while also editing major international journals, engaging in research, and writing fundamental textbooks used all over the world. Students go into such diverse fields as computer science, business, law, and government organizations such as the National Security Agency. The Art Education program is for students with a strong interest in art as well as the desire to become art teachers. Completion of the Art Education major leads to the B.S. in Art Education and to Vermont Department of Education licensure for teaching art in grades K-12. 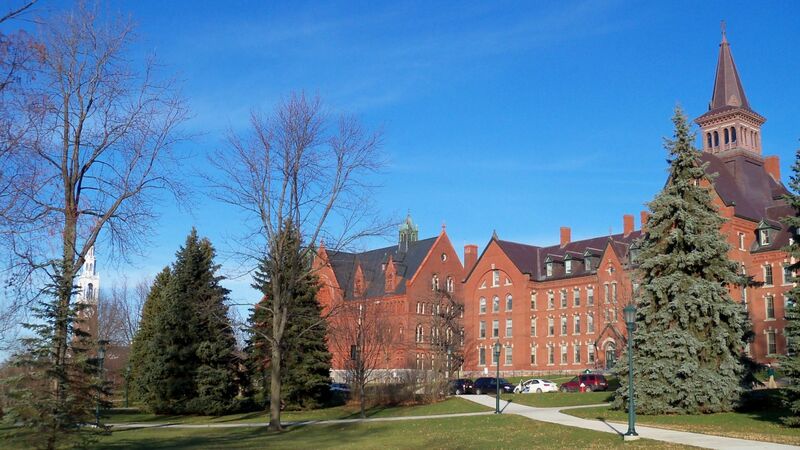 The annual cost of living at the University of Vermont is USD 20,300 approx.